Enjoy Mishkat Evenings in Riyadh - National TalentS Co. 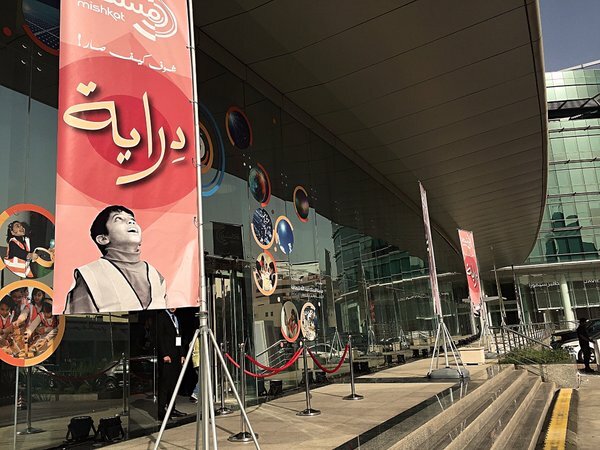 The first program in this chain is “Deraya ” which begins on the 26th of May and will go on for 10 days. Join us by booking your ticket for an evening of science discovery and invite your friends and families to come along. Through our various exhibits and workshops we will uncover many of the scientific phenomenon all around us that we encounter in our daily lives. Mishkat Interactive Center is an initiative by the King Abdullah City for Atomic and Renewable Energy (K.A.CARE), located in Riyadh.